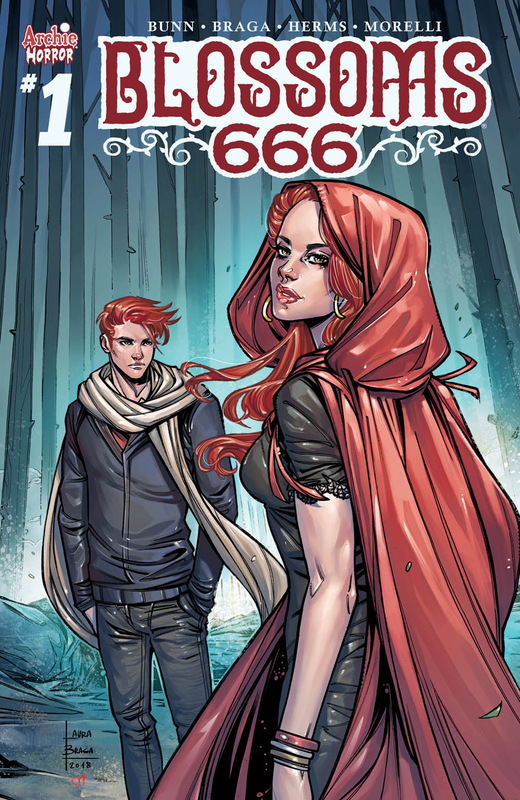 In BLOSSOM 666, launching January 2019, Cheryl and Jason Blossom seem like the wealthy, popular, and likeable teens we know and love, but in this world they harbor a deep, dark secret — one of them is the Anti-Christ! Both want the title, and no one in Riverdale is safe. As Cullen puts it, the new mini is "one part Omen, one part Cruel Intentions, all Archie!" And Archie Horror has one more surprise up its sleeve next year — two popular series will collide in JUGHEAD: THE HUNGER VS. VAMPIRONICA! 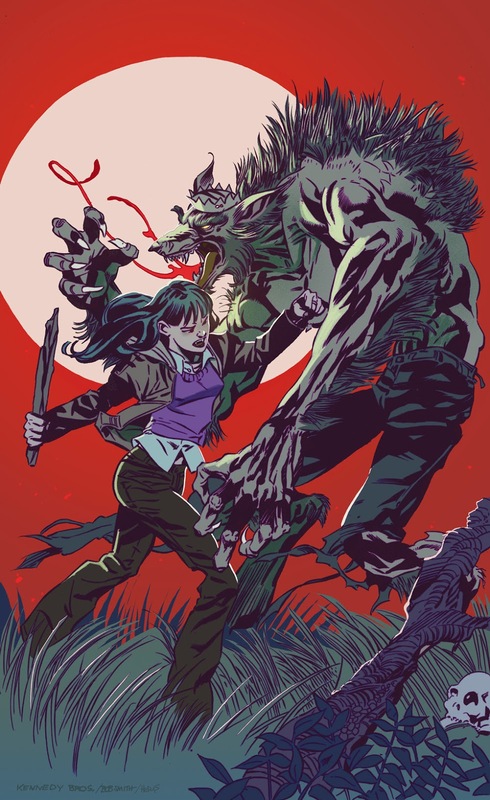 The mini-series, from the HUNGER creative team of writer Frank Tieri and artists Pat & Tim Kennedy, will be an all-fangs-bared fight to the gory finish as each world's dominant monster faces a brutal challenge to the status quo. As Frank says, we can be pretty sure that "all hell breaks loose (maybe quite literally)."